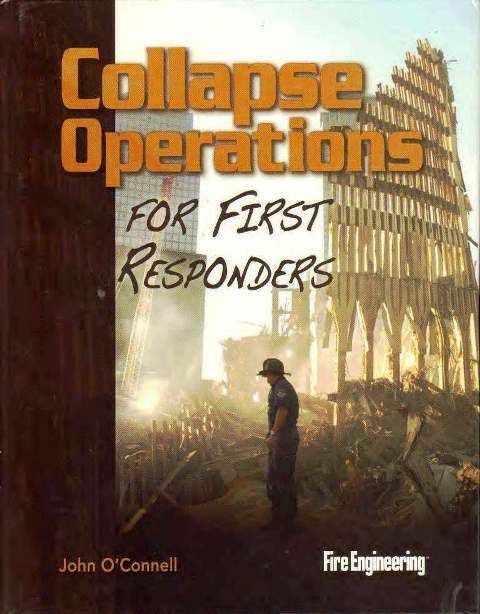 Collapse Operations for First Responders discusses in detail the common warning signs of structural collapse and what to do when they are encountered, providing a practical, hands-on approach to operating safely and effectively in collapse rescue situations. Discussion is chiefly directed toward one of the most common types of structures around the country, wood and brick-and-joist (ordinary-constructed) buildings, known as URM (unreinforced masonry) construction. 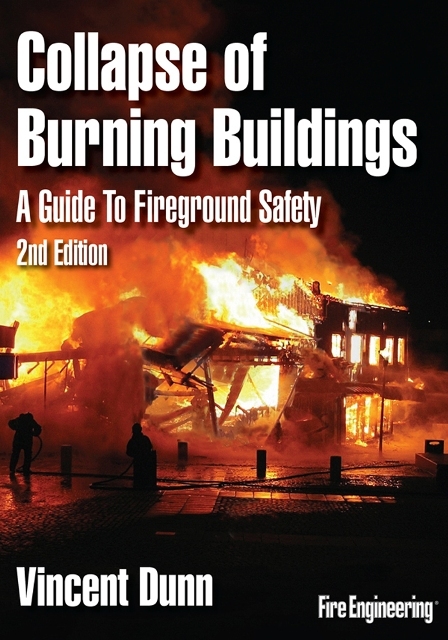 Various types of shoring and cribbing techniques vital to collapse rescue operations, as well as void size-up, safety at collapse operations, tools used in voids, and void procedures are explored. 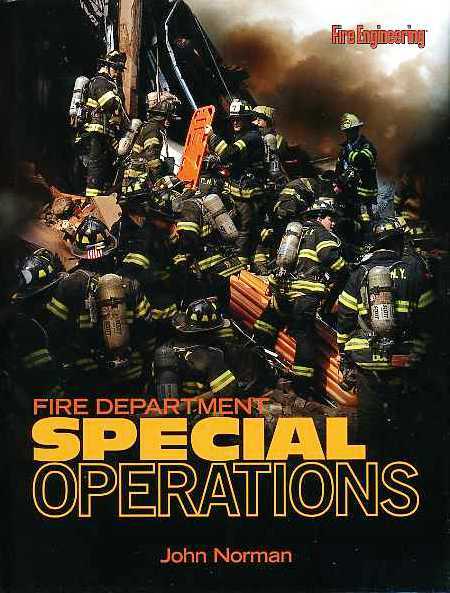 Collapse Operations for First Responders is a must-have resource for firefighters, officers, chiefs, and technical rescue response personnel.